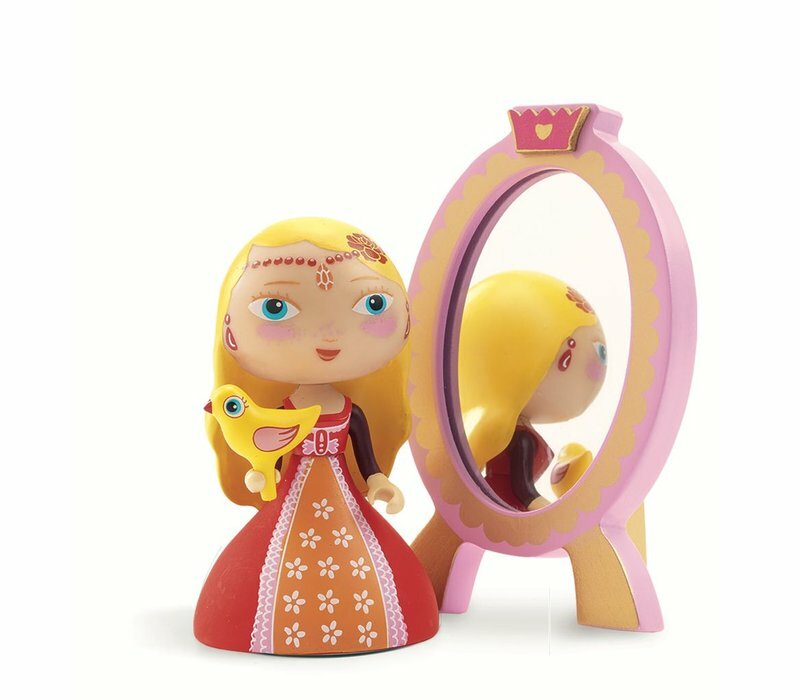 Arty Toys - Princesses - Nina & ze mirror. Introducing Nina; a pretty princess with a sweet bird and pink mirror. 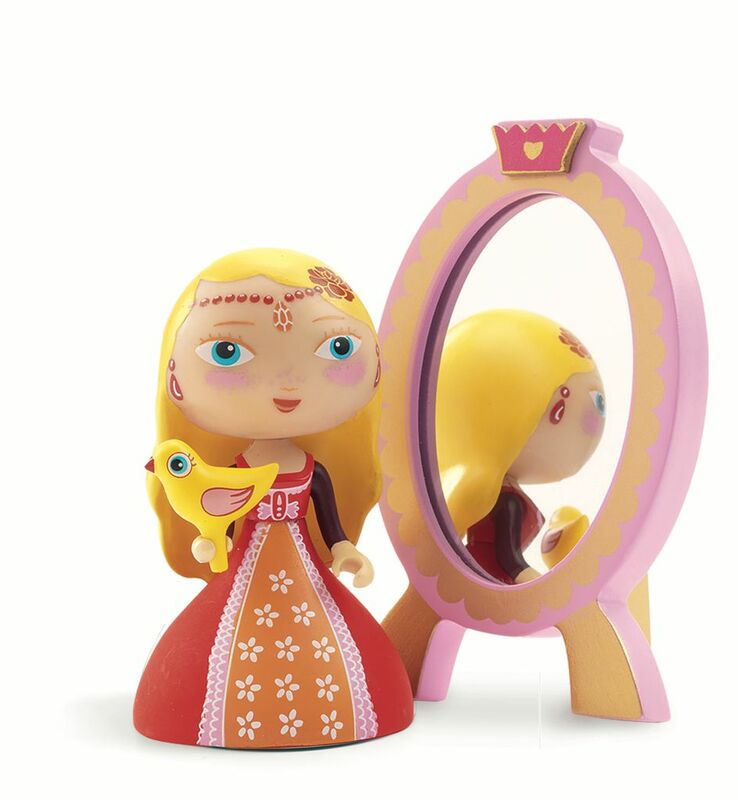 Nina is part of the Djeco Arty Toys collection of princesses, fairies, knights and superheroes. 7cm height. Suitable for ages 4+.